A spent rocket body from a 1997 Molniya launch re-entered the atmosphere on September 30, 2016 after nearly two decades in orbit. 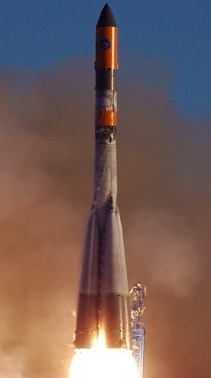 The Molniya rocket lifted the Molniya-1T communications satellite into an elliptical orbit to deliver services to the Russian Federation including the northern territories. 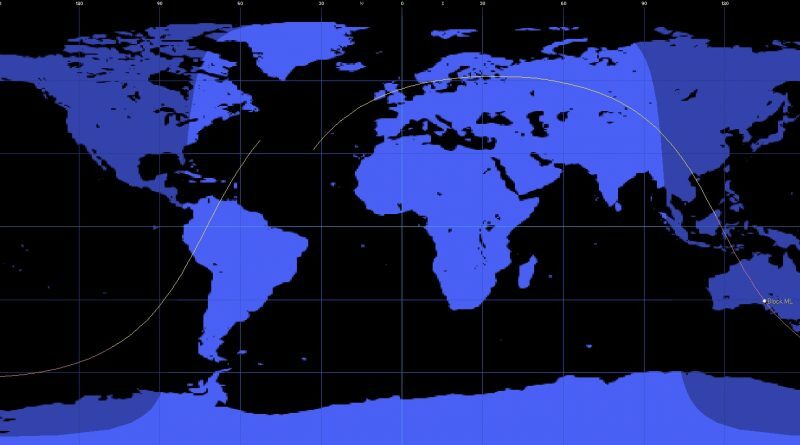 Re-Entry Prediction: September 30, 2016 – 11:17 UTC +/-26 Min.